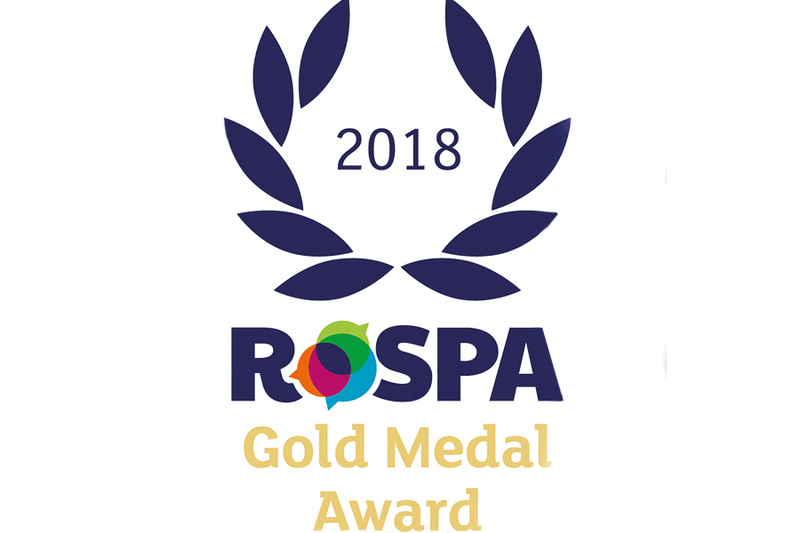 Our Group has been handed RoSPA‘s prestigious Gold Medal award for the 6th consecutive year in recognition of our health and safety practices and achievements. The internationally-renowned RoSPA Health and Safety Awards is the longest-running industry awards scheme in the UK and is a reflection of our dedication to ensuring the safety of staff, clients and communities across our 3 divisions; Anwyl Construction, Anwyl Homes and Anwyl Land. The majority of RoSPA awards are non-competitive and mark achievement at merit, bronze, silver and gold levels. Gold medals, president’s awards, orders of distinction and the Patron’s Award are presented to organisations sustaining the high standards of the gold level over consecutive years. Anwyl Group is a trading name of Anwyl Construction Co Ltd (Company Number 0435323) a company registered in England whose registered office is at Anwyl House, Clos Dewi Sant, St David's Park, Ewloe, Flintshire, CH5 3DT number GB633481836. Calls to 0844 numbers cost 7 pence per minute plus your phone company’s access charge. *Call costs may vary depending on your service provider. Calls are charged at standard local rate from a BT Landline. Calls from non BT landlines and mobile phones will be charged in accordance with your tariff and service provider agreement. Please contact your service provider from further information.